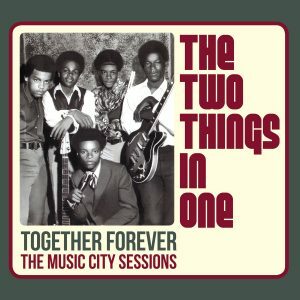 LP-only R&B/Funk Collection from the same catalog as Darondo and The Two Things In One! 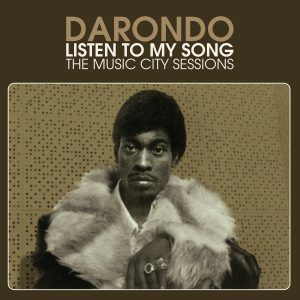 On the heels of the success of Darondo’s Listen To My Song: The Music City Sessions and The Two Things In One’s Together Forever: The Music City Sessions, Omnivore Recordings takes you back to the early-’70s for three volumes of various artist, vinyl-only, Bay Area funk, soul, and R&B! All three volumes are researched, produced, and annotated by Alec Palao. 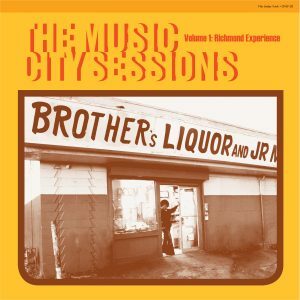 His essay for the 2011 boxed set, The Music City Story, was nominated for a Grammy® in the Best Album Notes category. You read right, these three compilations will be LP-only (like they should have been, had they been released back in the day), but we’ll bring it up to the modern era with a download card for each. 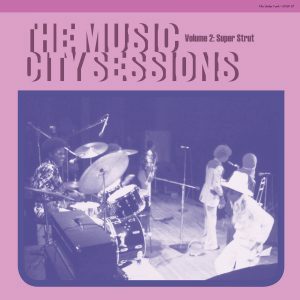 The Music City Sessions, Volume 3: Soul Show gathers together a healthy dollop of uptempo R&B and balladry from the Music City vaults, to approximate the kinds of radio specials that the record label sponsored in the mid-1970s. 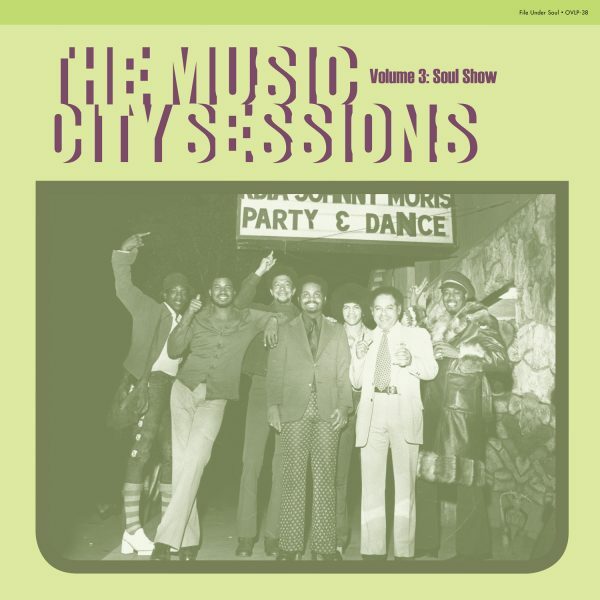 Local hits from The Soul Sensations and The Ballads vie with unissued goodies from the likes of Darondo, New Generation (featuring Mary McCreary) and northern soul specialists The Performers. Spiced with vintage radio spots, the full exciting programme whisks the listener back to the magic era of FM, head-hugging ‘phones and sweet sweet soul.